With Wireless Networks everyone can get connected. Whether it’s the staff canteen, in your guest accommodation, at the camp site or simply to cater for laptops, tablets and mobile phone users. 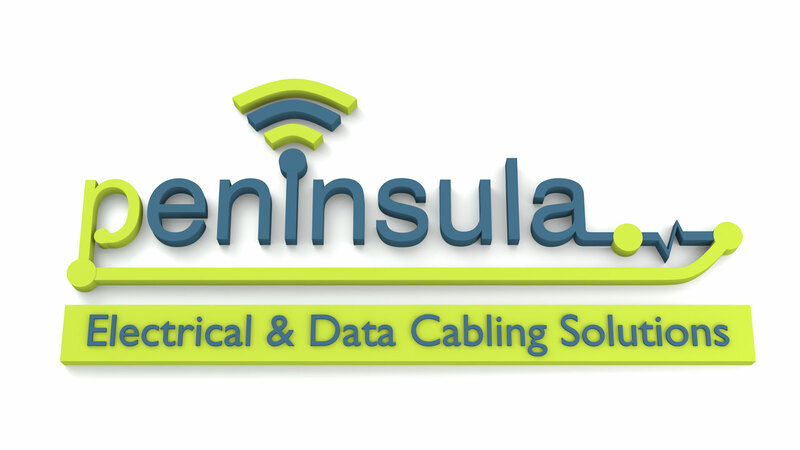 We started our business in 1991 providing Network and Data Cabling to large commercial businesses in the South West and our experience and expertise over the years has grown with the developments in Network technologies. 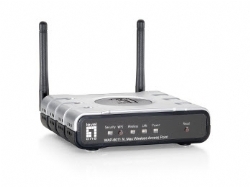 Wireless networks use a technology that enables you to connect to your wired network or internet without cumbersome cables. When you’re on the move, wireless networks enables you to connect to the Internet or your office from a variety of locations helping you stay productive whilst on the move and without having the hassle of having to find a wired network connection. Wireless networks use a radio technology standard called 802.11; operating in the 2.4 and 5 GHz radio bands to provide secure, reliable, fast wireless connectivity. Wireless networks can be used to connect electronic devices to each other, to the Internet, and to traditional wired networks. Peninsula is experienced in carrying out full design and implementation of a wide variety of wireless networks that can be installed in a variety of scenarios. At Peninsula we understand that every wireless network installation is different. This requires a complete understanding of the various standards and vast range of equipment associated with wireless networking. This knowledge is essential to enable us to produce a customised solution to suit the clients requirements. So rest assured if its wireless networks or improved network coverage you need help with, you have come to the right company. So why not call us on 01392 444 757 or fill in our “free survey request form” or click here to e mail us and we’ll get in touch with you to arrange an appointment for your free no obligation Survey.